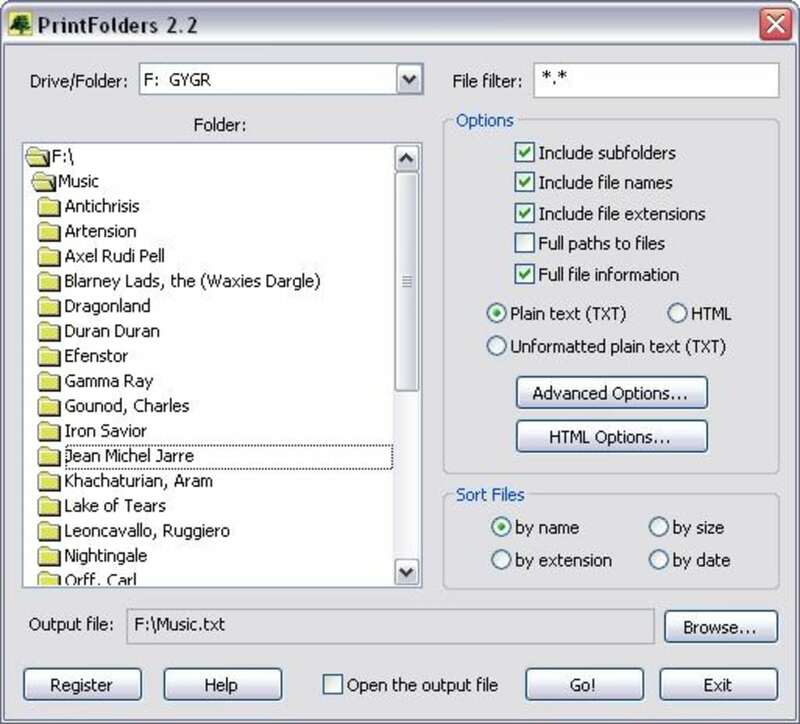 PrintFolders can save a list of files and folders into a plain-text (TXT) or HTML file. Use it to catalogue MP3 music, photos, software and anything else with a single click of mouse. PrintFolders offers three customizable output formats: HTML, plain-text and unformatted plain-text. All you need is to choose what to include into the list, how the list will look and where it will be placed. 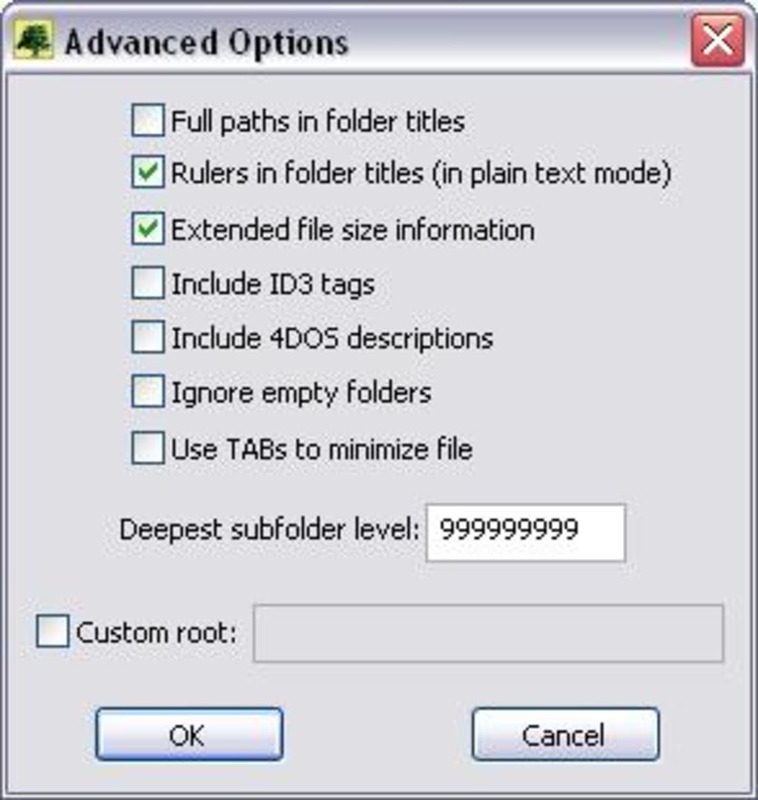 What do you think about PrintFolders? Do you recommend it? Why?